Looking to save on gift cards? Head to CVS or Rite Aid starting 4/14 to save on a bunch of different gift cards. 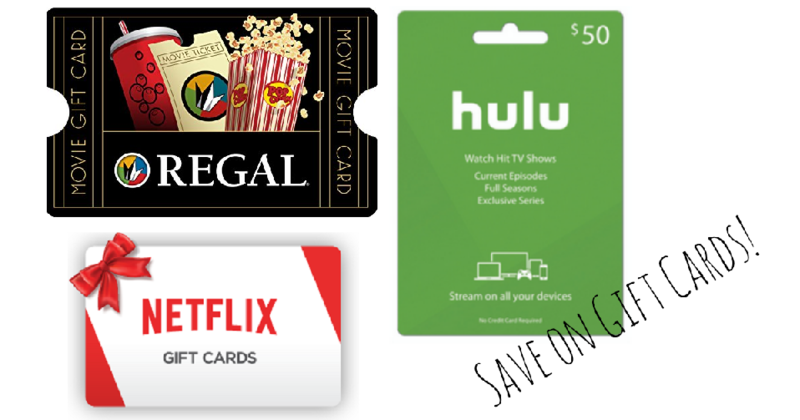 These make great gifts, but don’t forget you can purchase them to save on services like Hulu, Netflix and more for yourself too.